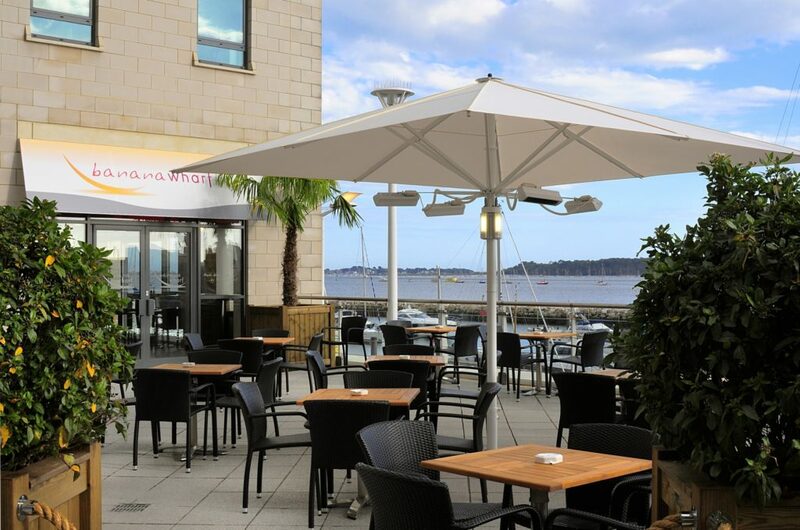 Banana Wharf is the perfect spot for so many occasions - birthdays, celebrations, business functions or just a great night out! We're proud of being one of the regions most exciting and innovative bar restaurants and the premier choice for waterfront al fresco dining. A little Banana history... Southampton docks has been synonymous with the banana trade since the 1880s, when the famous Fyffe Company started to import bananas into the UK from the West Indies. The flagship Banana Wharf opened in Ocean VIllage, Southampton over 10 years ago and our name was born from the history and heritage that surrounds our waters.